Please consider making a donation to the Esther Cohen Kiddush Fund. Donations help us fund the wonderful weekly Kiddush after services throughout the year. All donations are greatly appreciated. We would love to have you join Sisterhood. 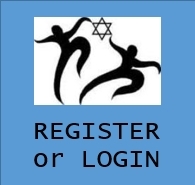 New Congregation Beth Torah members receive one year free membership to Sisterhood.